Get the full experience with a guided tour. 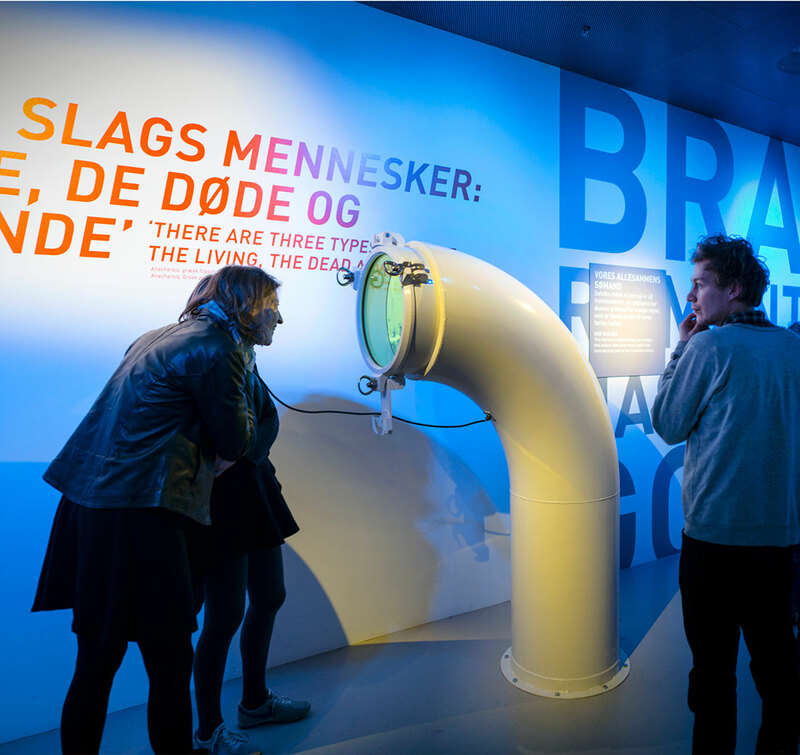 The Maritime Museum of Denmark offers guided tours during and after opening hours. It is also possible to order a guided tour in combination with wine and snacks. Contact booking@mfs.dk for more information. We offer guided tours for schools. Contact booking@mfs.dk. Contact booking@mfs.dk or call us Monday – Friday between 10am – 2pm at +45 49 28 02 14. Please book your guided tour three weeks ahead of your visit or more. Price: DKK 1000, in addition to admission price. Saturday-Sunday DKK 1300 in addition to admission price. Max 30 people. The first tour can start the earliest opening hours of the museum and at the latest at 3.30pm. “One of 10 museums to travel to for their stunning structures,” says National Geographic of the M/S Maritime Museum of Denmark. 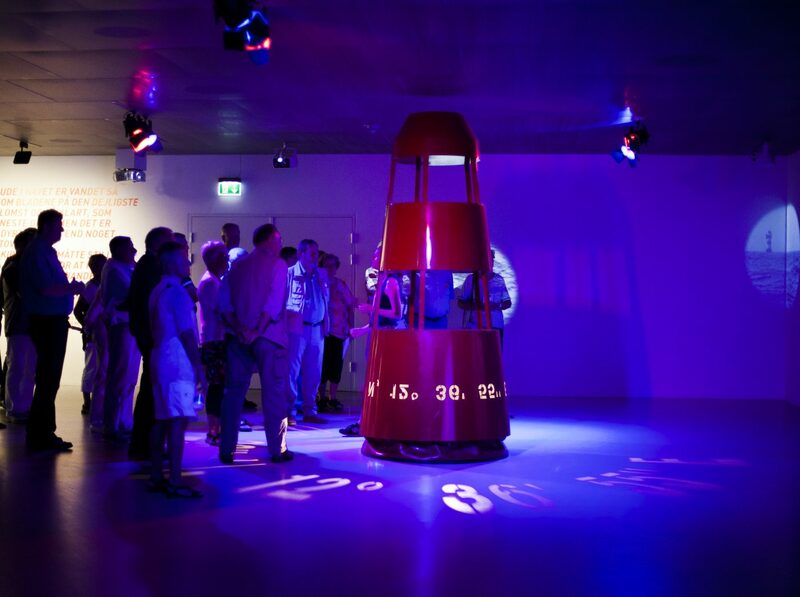 On this guided tour you get a unique insight into the award-winning architecture of the museum. 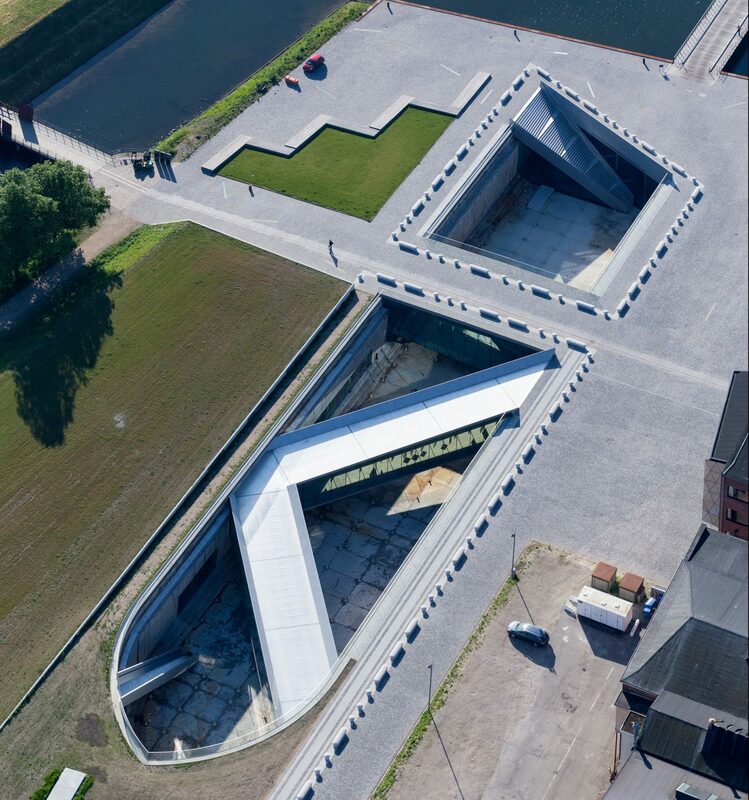 The tour takes you through the history of the spectacular museum building and behind the process of creating Denmark’s new maritime museum below ground in a dry dock. Learn about the history of the museum’s relocation from Kronborg Castle to the dock, the architectural contest, BIG – Bjarke Ingels Group’s winning proposal and the complicated construction process. Price: DKK 1300 in addition to admission price. Saturday-Sunday DKK 1600 in addition to admission price. Max 30 people. The first tour can start at the earliest opening hours of the museum and at the latest at 3.00pm.